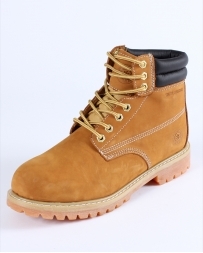 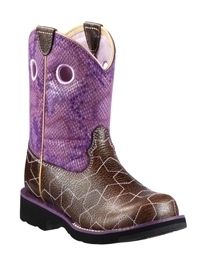 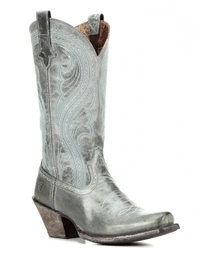 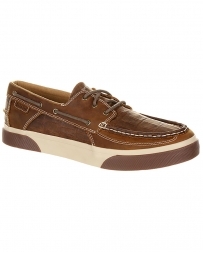 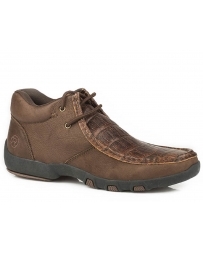 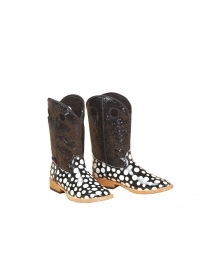 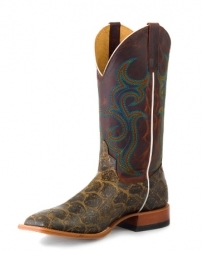 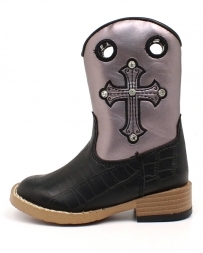 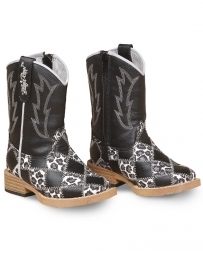 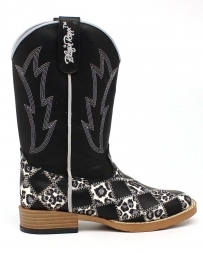 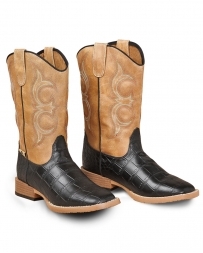 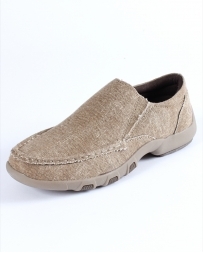 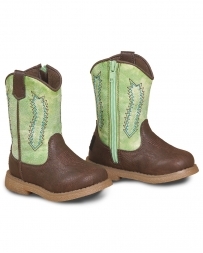 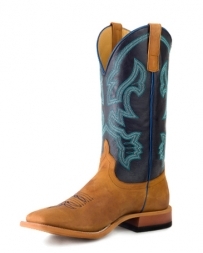 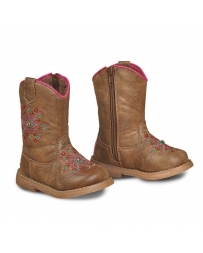 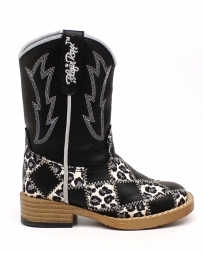 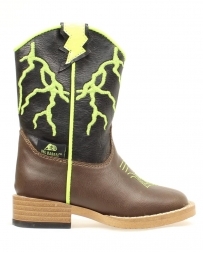 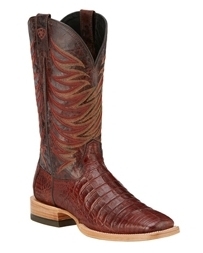 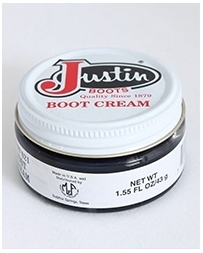 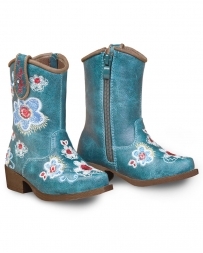 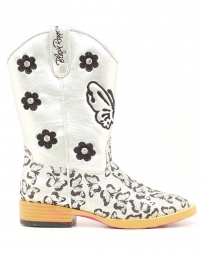 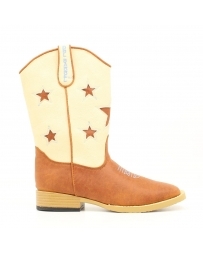 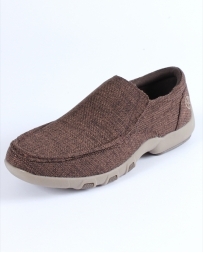 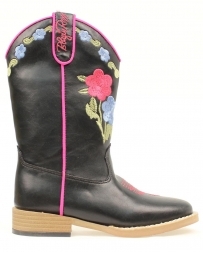 Looking for cowboy boots but simply cannot afford to spend an arm and a leg? 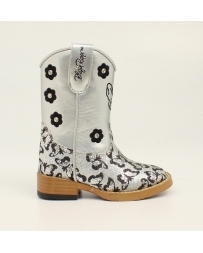 Look no further than the Sale Barn. 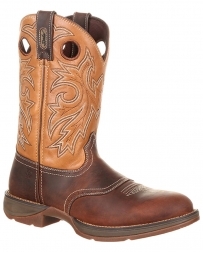 All of Fort Brands' cowboy boots are reasonably priced but these styles are just as stylish but with an even larger discount. 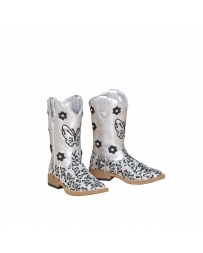 Check out of selection of men's, women's, and children's sale cowboy boots before they're all sold! 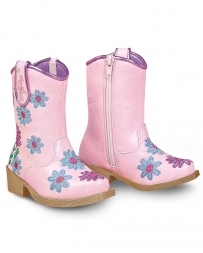 Boot Sale There are 205 products.